Reliable Valuation Service is a firm tried and true institution you can trust. Contact us today and see how we can be a fit for your business! 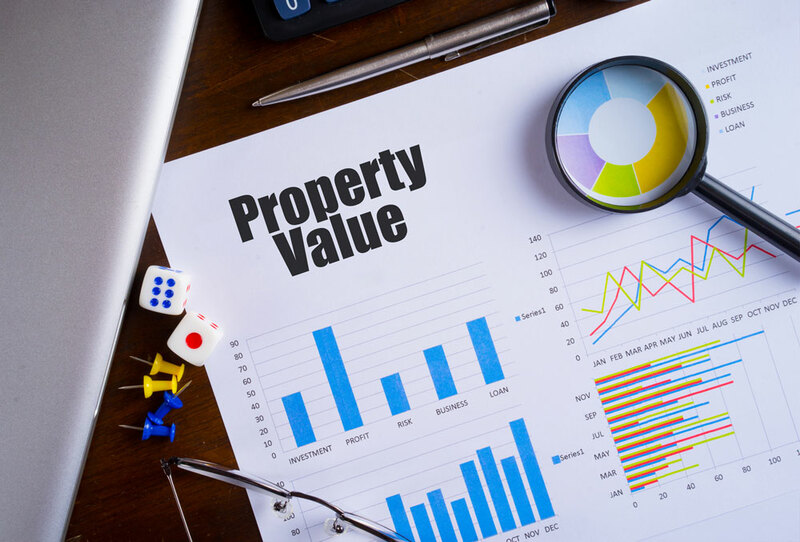 Reliable Valuation Service is a top performing real estate appraisal company with expertise dedicated to providing property valuation and related services through our experienced team approach and with the latest in analytical tools. Combined with our streamlined process and the technical ability to facilitate data management and order processing, our clients can make informed valuation-related decisions. We are highly experienced in providing high-quality property appraisals to our clients. With our knowledge of the residential real estate business and the use of cutting-edge technology, we provide quality and efficient services. Quality home inspections powered by Reliable Valuation Service that allow all partiers to make informed decisions throughout the home buying process. Why Choose Reliable Valuation Service? Our experienced staff handles the property appraisal process from start to finish. We utilize technology that will customize the process to increase efficiency and deliver reliable valuations for our clients. Reliable Valuation Service is by far the best home appraisal company around. We have used other companies over the years, and Reliable's customer service, turn times, and general real estate knowledge far exceed the rest. I recommend Reliable Valuation Service to all of my clients. Have you had issues with service, communication, etc .? Look no further, finally, I always recommend Reliable Valuation Service for all of my client's purchases and pre-sales. we have had no service or communication issues. They are very responsive and communicate with us all along the way. 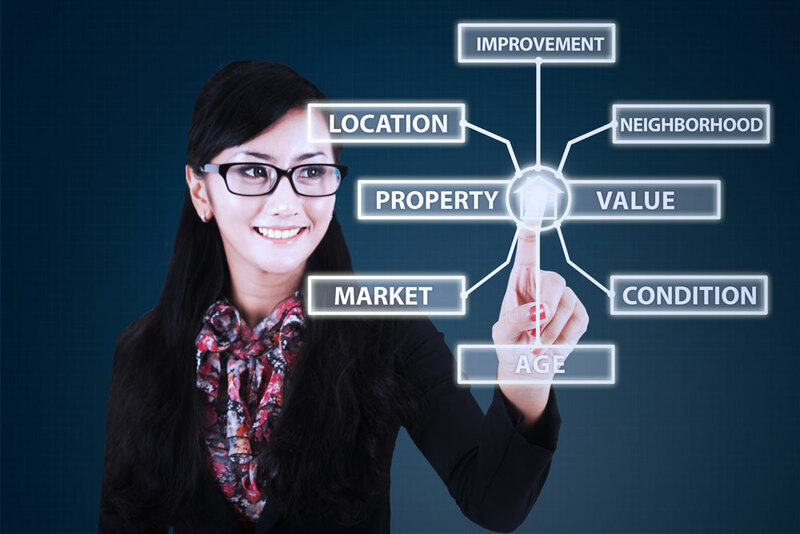 If you’re looking property appraisal company that is a true partner, you need to utilize their services. Reliable Valuation Service has been instrumental in helping my business stay on track. From quality of work to fast turn times, I can depend on the entire team over there to make things happen in a timely manner. A huge THANK YOU for all you do! I have been a Real Estate agent for 15+ years, so I have experienced all the changes in the industry related to the transition to the use of appraisal companies. My office started using Reliable Valuation Service for our appraisals 2 months ago, and we couldn’t be more pleased with their service, turn times, and quality of the reports. They are quick to respond and are accommodating with rush requests when needed. My office highly recommends RVS! Our team at Reliable Valuation Service is one of the top San Antonio appraisal companies with years of expertise in property valuations and other services. We specialize in a team approach backed by state-of-the-art analytical tools. Alongside our streamlined process and technical expertise in data management facilitation and order processing, we ensure that our clients make the best-informed valuation decisions. Our clients know we offer the highest-quality appraisals for their property. Our wealth of knowledge in real estate and technical know-how helps us provide our clients with the best and most efficient services they can find. Want to learn more about why we rank ourselves among the top appraisal companies in San Antonio, TX? Give us a call today. With our squad of San Antonio property appraisers at your disposal, Reliable Valuation Service is here for your appraisal needs. We offer high-quality residential appraisals with our group of dedicated professionals. With our help, you can rest easy knowing your appraisal is accurate. Our quality assurance is of the utmost importance to us, and we ensure our clients that our San Antonio appraisal services are the best bar none. If you’re looking for more than residential appraisals, we’ve got your back. Not only will our team give you best Houston has to offer for traditional residential appraisals. We are also dedicated to giving you top-of-the-line appraisal services for all your needs. We specialize in all appraisal areas, which helps us stay head and shoulders above other appraisal companies in San Antonio, TX. In addition, if you need a review of previous appraisals, our team will give you the eyeballs you need to help mitigate any losses. Other companies may sell you on their appraisal expertise, but our reviews go through our rigorous testing and methodology to ensure you get what you’re due. We assure you that our work is done with the highest quality. Don’t rely on other companies to do the job you need. Do it right the first time with Reliable Valuation Service. Our team can help walk you through the binding arbitration process for your annual tax appraisal. If you receive a property tax appraisal from your San Antonio central appraisal district that you think is unfair, we’ll help you get the valuation you deserve. With Reliable Valuation Solutions’ protest arbitration services, we will help you confidently protest your appraisal and help you fight your property tax. Instead of pursuing court arbitration, our services will help you navigate binding arbitration to keep you out of court. That means fewer fees for lawyers and more money in your pocket. If you’re interested in learning how our team can help, contact us today. Trust us when we say that our competitors can’t provide you the same services we can in terms of San Antonio appraisal services. Reliable Valuation Service not only helps with your residential appraisal needs, but we also provide you a range of other services. That flexibility is what sets us apart from our competitors in helping you accurately value your home or other property. Our team also specializes in bind arbitration proceedings, giving you all the tools you need to challenge your San Antonio tax appraisal with confidence. If you think you aren’t getting a fair shake from your central appraisal district, our team will go to work for you to ensure you are paying exactly what you think your property is worth. Also, we will go over your previous appraisals and make sure they did the job right. Don’t leave something as important as your property appraisal in unproven hands. We’ll do what’s needed to get the job done right. If you like what you see and want to know more about how Reliable Valuation Service can help you, our team is ready to talk to you today. With the professional help you need, we are dedicated to helping you. Contact us today.